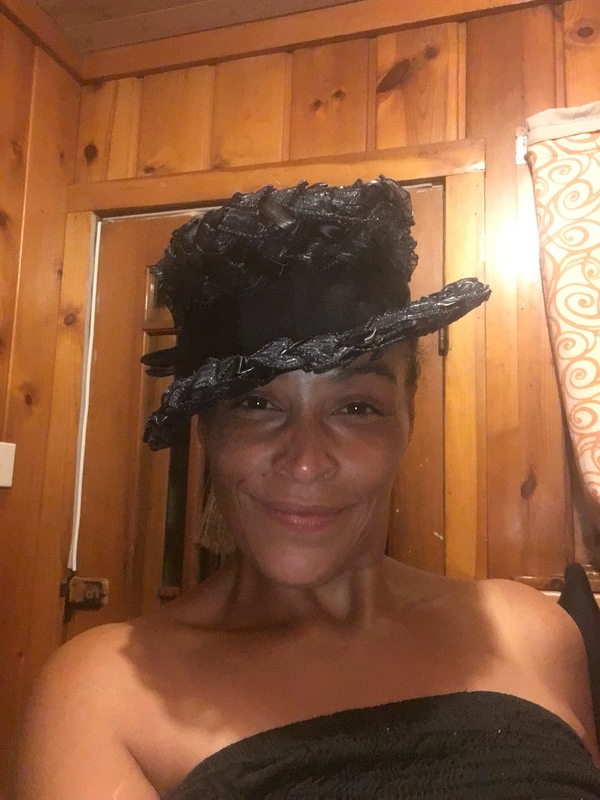 I must say I LOVE collecting TRUE vintage hats amazing women used to wear such beautiful, elegant, graceful hats. Much like women of the 30’s -50’s hats were worn with true style & true modest decent and calmly apparels always matched their hats. They carried themselves with dignity and grace ….what happened to those women? 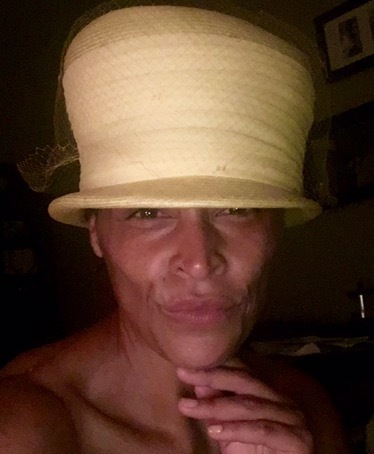 Hats are always in style!